Our pina colada quinoa oatmeal is very flavourful and refreshing. Pineapple has so much flavour and the coconut milk elevates the taste even more. Not only does this pina colada quinoa oatmeal taste great it is packed full of nutrients as well. Together quinoa and oats are the perfect blend. They form a nice texture and they are not mushy at all. The core of the pineapple contains lots of nutritional goodness as well and is known for it’s anti-inflammatory properties. 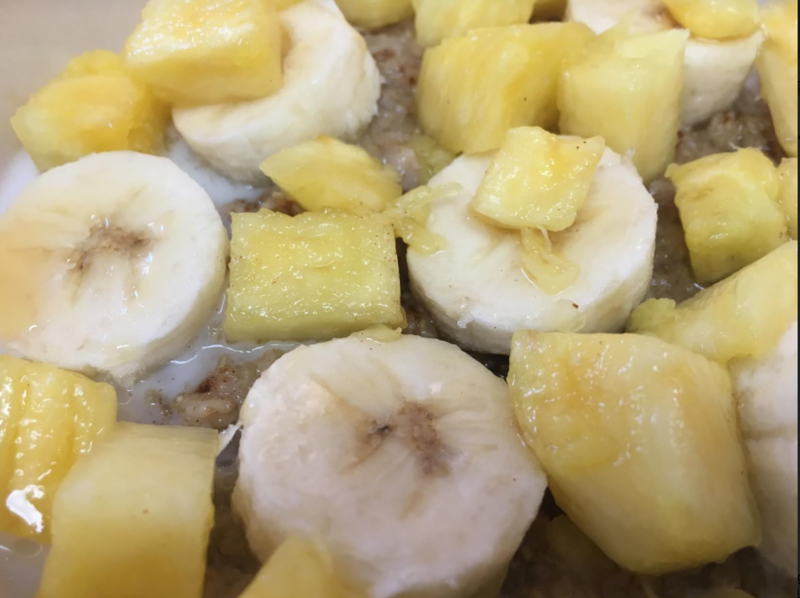 Try our pina colada quinoa oatmeal for a brand new outlook on breakfast. You’ll think you’re having dessert not breakfast. Bring quinoa, oats and coconut milk to a boil. Reduce to medium-low heat. Add honey and cinnamon. Stir well. Let the oatmeal simmer with the cover on for 15-20 minutes. Stir very frequently to avoid the oatmeal from sticking to the bottom and burning. While oatmeal is cooking chop the pineapple and slice the banana. Once oatmeal is cooked divide the mixture between two bowls. Add 1/2 cup almond milk to each bowl. Top with pineapple and banana. If you like, drizzle extra honey and sprinkle extra cinnamon on top. 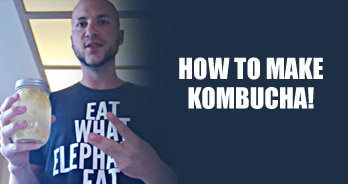 If you’d like to go the above and beyond you could also bring some coconut flakes on top. 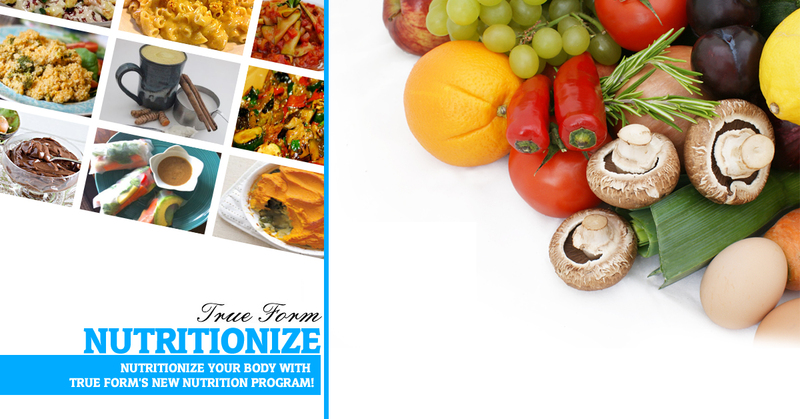 Check out our nutritionize yourself program that offers meal planning, recipes, grocery shopping lists, video workshops and more! Full details here.